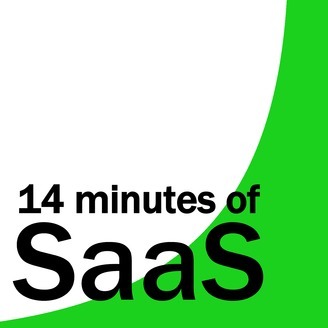 Listen to wisdom from the true champions of SaaS. Stephen Cummins interviews founders of hyper-growth SaaS ScaleUps (average valuation >$300M) with category leading data for customer success & employee success. Interviews are conducted face to face in Dublin, Lisbon, Berlin, Hong Kong & New Orleans (no skype calls). 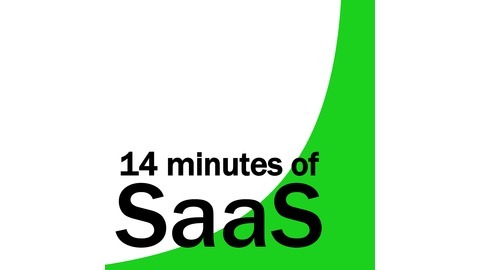 We examine personal histories, learnings & opinions of the world’s most successful SaaS StartUp entrepreneurs. We cover most of these in each episode; short life history, the WHY, day in the life, personal motivations (many are financially secure), personal attributes leading to success, weaknesses, what makes the current SaaS company special & successful, advice for entrepreneurs, opinion on the future of work & future tech, what they’d do if they walked away, work-life balance, the city they work in, distributed or remote teams v co-located or in-office teams. If you’ve ever toyed with the idea of becoming an entrepreneur (or if you are on that road already), join us! Kolton Andrus – CEO and Co-founder of Gremlin, a company that breaks IT systems on purpose to make them stronger. Gremlin is just 3 years old and has already raised $27 million in investment. We dip into the rebellious side of Kolton and find out we were both kicked out of school and how he loves lane-splitting on motorbikes in California, how the amazing Kerry (Mrs Andrus) overcame the limits of modern education by home-schooling using modern pedagogy, we explore whether consumer electronics create serious challenges for children, and of course we touch on the technology trends Kolton loves – the container and server-less movements, driverless cars and our relentless movement into the cloud. This interview with Stephen Cummins took place in New Orleans in Collision in 2018.